This book is about understanding philosophers and their philosophic ideas. It is designed to help the reader understand what philosophy is all about. 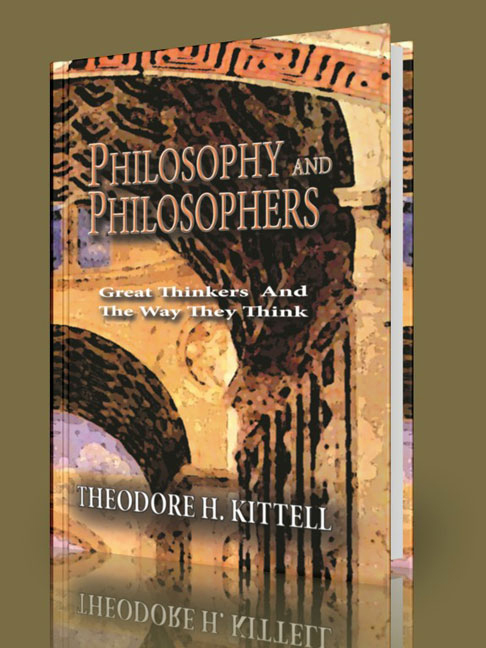 The text covers philosophers from the 7th Century B.C. to the 20th Century A.D. There is no one definition of philosophy; it is perhaps not so much a subject as it is an activity in which one would engage. Some authors define philosophy as conceptual analysis. One simple approach is to define it as thinking about thinking. Philosophers have developed their own jargon and what they say and write is not understood and may seem complex. It is designed to assist the reader in understanding the subject of philosophy and philosophers.